Facebook declared that they had begun to purge “a substantial number” of accounts which are fake or spam. The fake accounts created largely from some countries to accumulate likes as part of a sophisticated campaign. They did so by “liking” publishers’ pages in order to target their followers with spam. 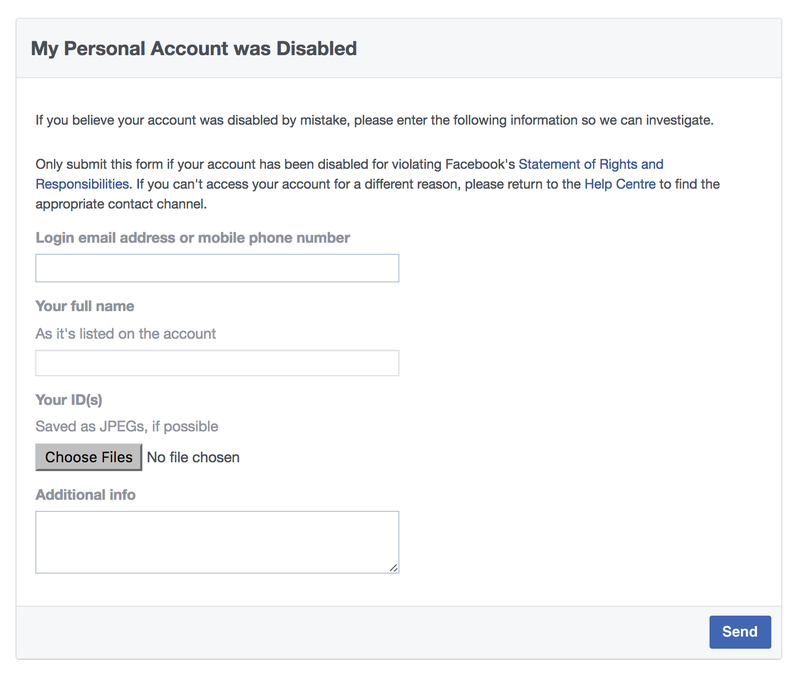 Sometimes your real account may be suspended by facebook. Go here , you can see the possible reason of suspending you account. If you think something is wrong with you, you can submit an appeal from here. First write you email address or phone number and then full name and upload you passport or national id card and write something on the additional info section why you think your account should unblock again. Then submit the form. 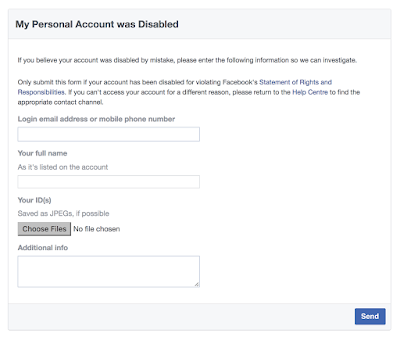 Facebook will inform you via mail that they can unblock you account or not.